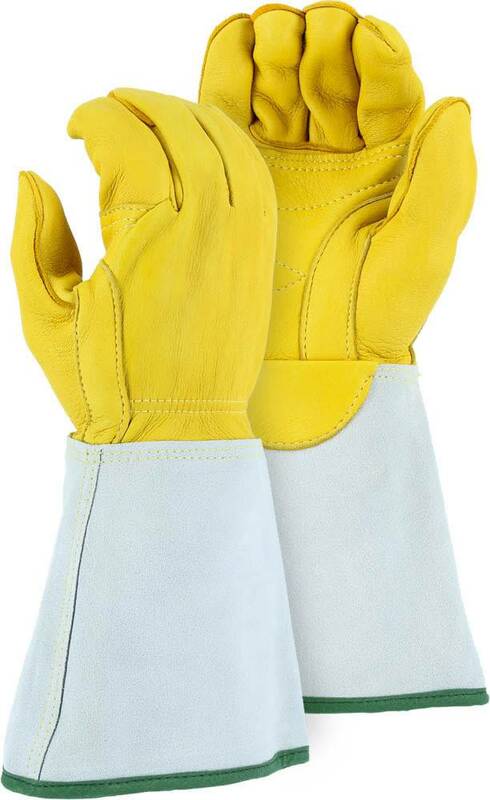 Heavy Top Grain Elk Leather From Majestic Glove! Don't sacrifice durability for comfort! 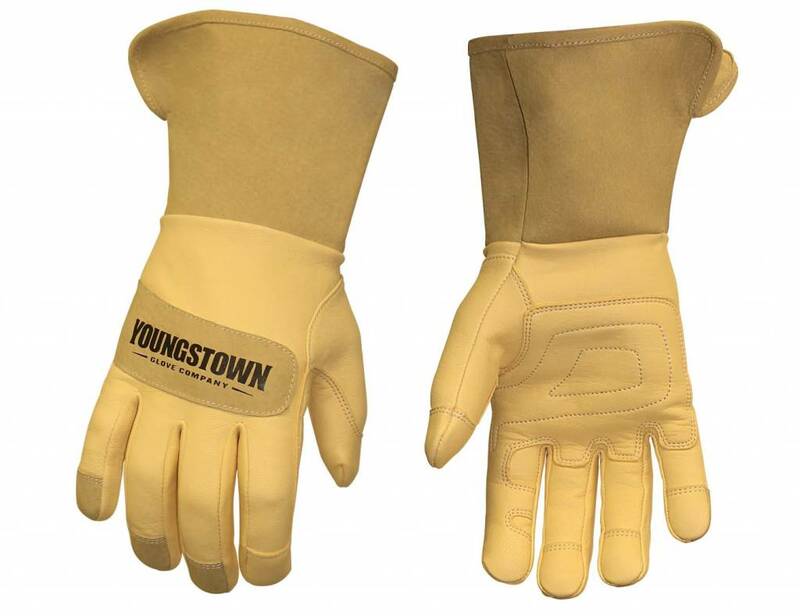 These soft, yet heavy top grain elk gloves feature double reinforced palms, seamless index fingers and fully welted fingertips with a 5 inch waterproof PO coated gauntlet and durable Kevlar stitching for the utmost in all day comfort and lasting durability.